VisualDiaGen is a tool for specifying a visual language and generating a graphical editor from such a specification. 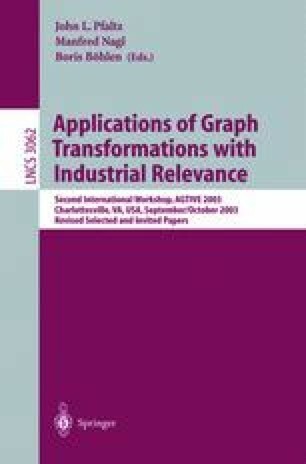 The specification is mainly based on graph transformation and graph grammars. This paper demonstrates VisualDiaGen and its features by briefly describing how the tool can be used to generate a simplified version of an application which is used in education courses for electrical engineers.